Hello. 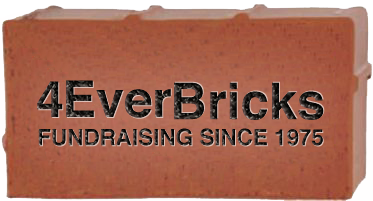 We're 4EverBricks and we've refined the entire brick fundraising process down to seven simple steps. "In searching for the best company to partner with for our brick campaign, we found that 4EverBricks.Com was far superior to their competitors in terms of pricing, customer service, and an overall strategic partner." "What has made our initiative such a success is the all-in-one solution you provide us: identifying the best bricks for paving, building our fundraising website and integrating that with an online payment system, and of course, brick fulfillment." The 4EverBricks Difference is having all of the processes already in place to help you acquire new donors, engage your target community, provide donor recognition, and insure donor retention. LEARN ABOUT THE 4EverBricks DIFFERENCE. Nonprofits process more donations between 10:00 p.m. and 11:00 p.m. EST than any other hour of the day. Would you like a free sample brick? Simply click the brick and fill out the form. Or call, toll free, 1-800-955-8247 for instant service! Order a free brick sample. The 4EverBricks design team can design custom brochures and order forms for your fundraiser. 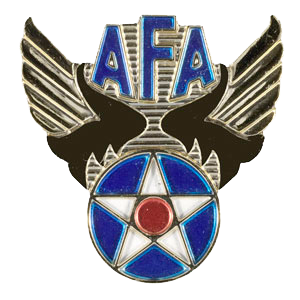 We can also provide supporting imagery for print, email and social media campaigns. Learn about 4EverBricks print design services. "4EverBricks.Com was far superior to their competitors in terms of pricing, customer service, and an overall strategic partner." Remembrance campaigns offer a turnkey, low-startup, high-margin opportunity to generate significant revenue. Learn how 4EverBricks maximizes revenue potential. 4EverBricks is currently seeking high-integrity, self-starters for positions in production and design. Learn about a career with 4EverBricks. "We called 4EverBricks less than a week before our season started. One week after opening day we had earned over $12,000, netting a $10,000 PROFIT!"